Published on February 23rd, 2013 | by AlexandreG. 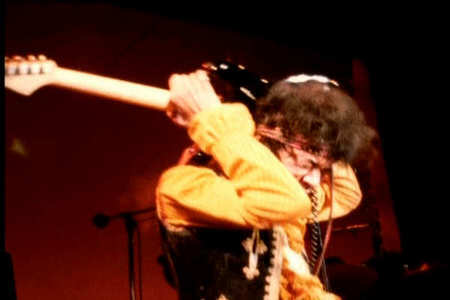 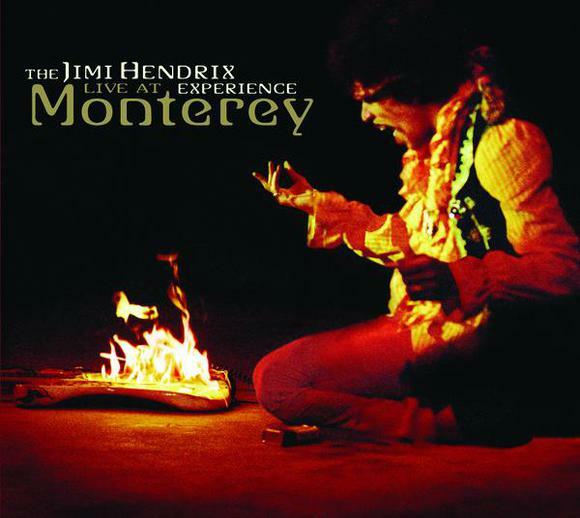 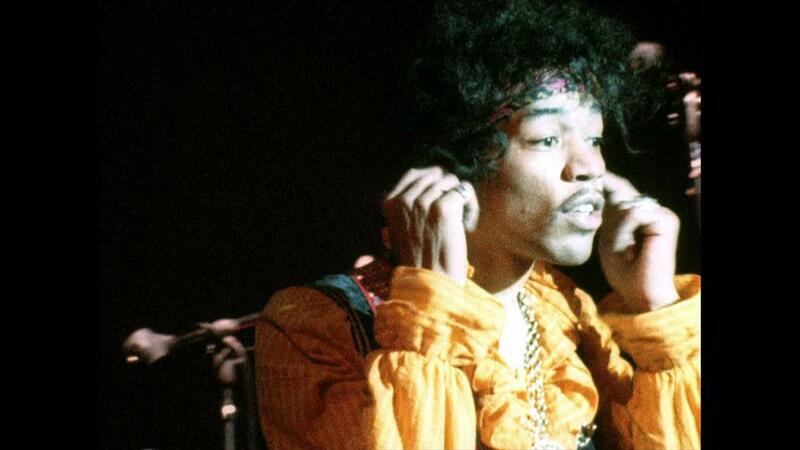 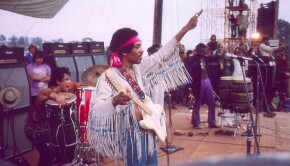 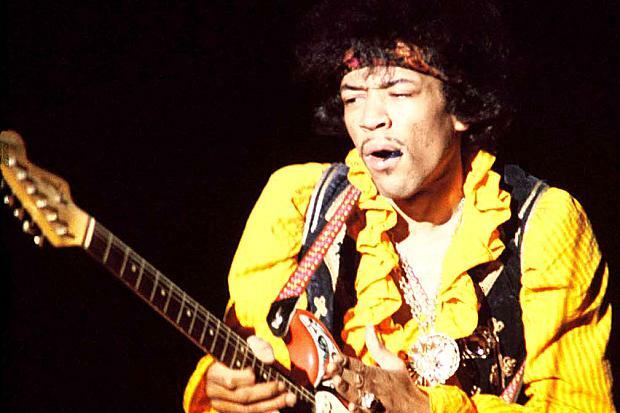 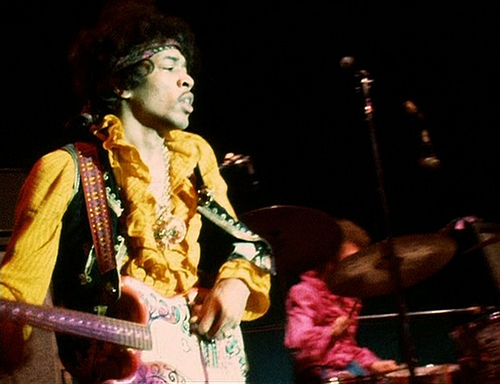 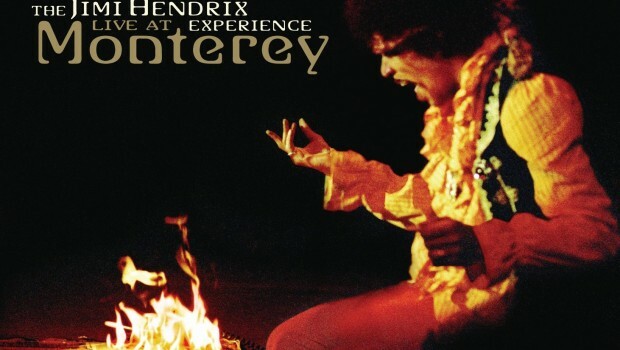 Hendrix kill everyone on stage, including The Who at their best, and only in 45 minutes he makes a show that the audience will never forget in all their lives! 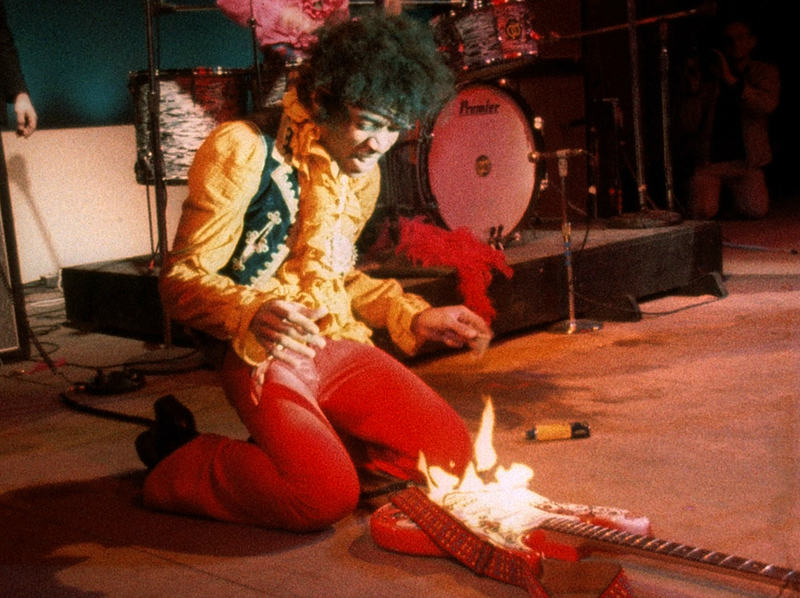 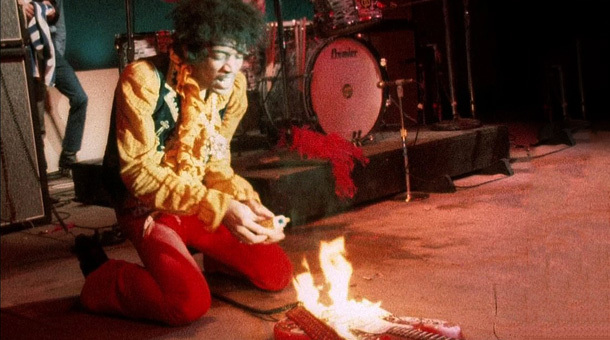 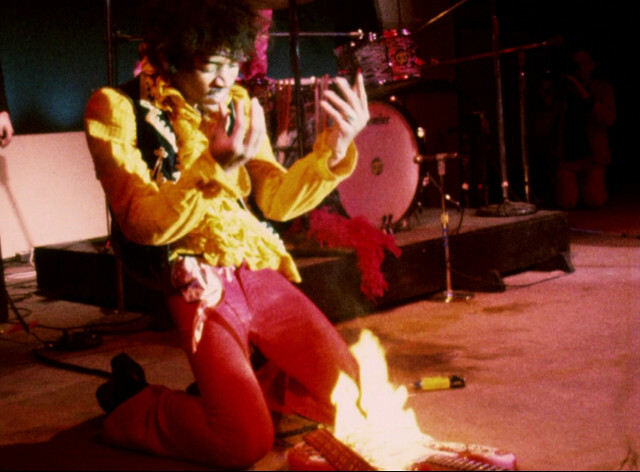 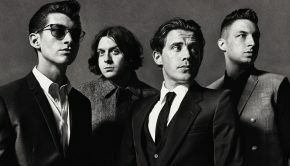 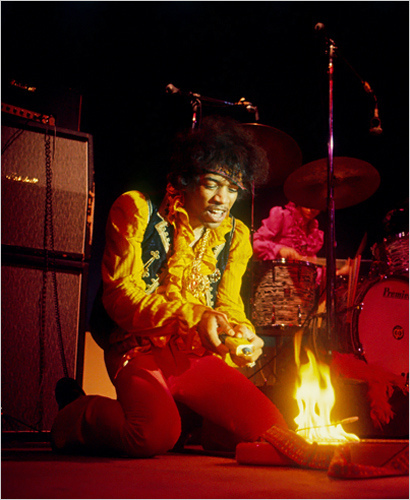 The pink Stratocaster get up in flames, is one of the most striking scenes in the history of rock music.